Bodegas Ramon y Ayala produces 10.000 bottles of the Joven white wine, most of the prodcution in Rioja is red. 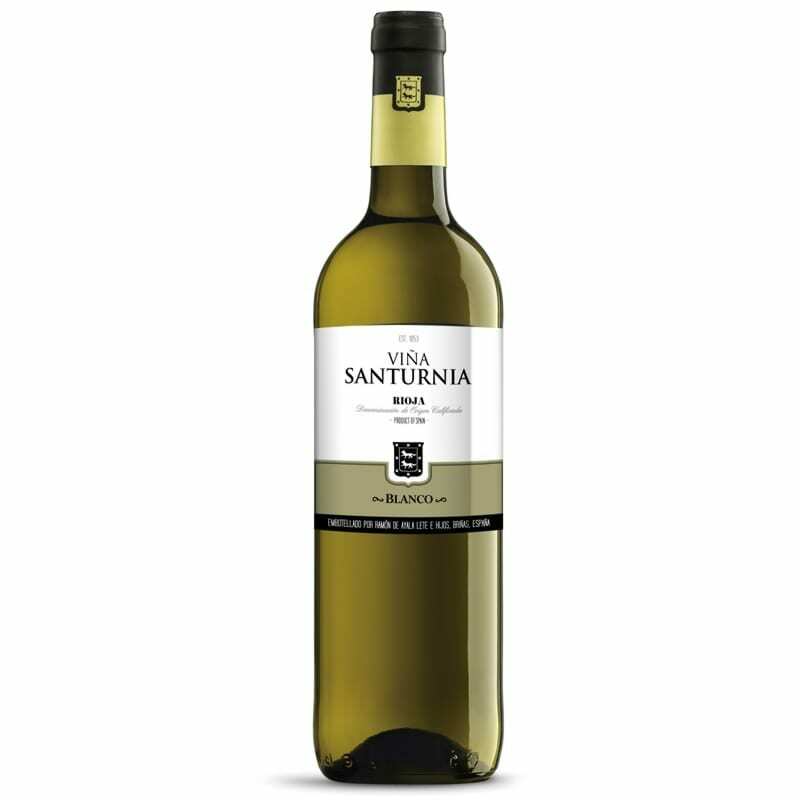 This is a blend of Viura 90% and Garnacha Blanca 10%. No aok, easy drinking fresh and clean.